First of all install the SCDSONE OS then replace ndsinfo.dat in scshell folder on sd card. 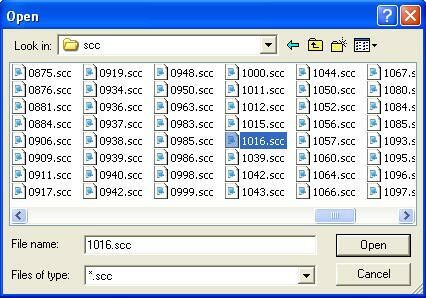 Now put the .scc file you made or downloaded into your cheat folder on your micro sd card in the scshell folder. Remember to number the .scc to that of the game e.g 1016 for pokemon pearl. 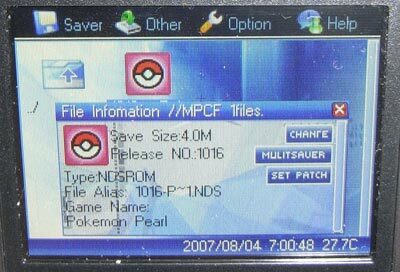 Start up your SCDSONE & browse to the game you are cheating on (e.g 1016 pokemon pearl). Now click the set patch button or press the L+X twice until the patch box appears then enable patch & enable cheat. 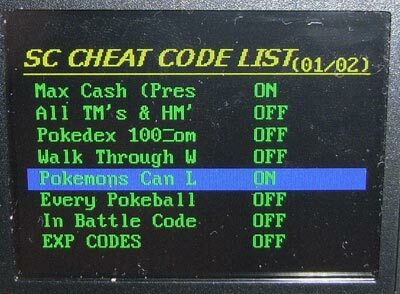 Press A to start the game & your cheat list will come up. 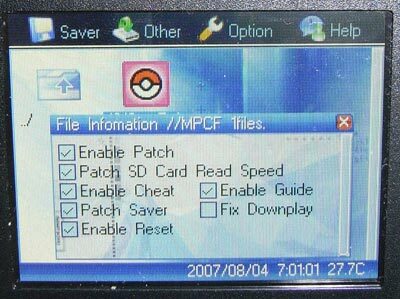 Press A to active the cheat you want to use & press A to search submenus. After you have activated the cheats press B to start your game. If you want to open up the cheat menu ingame press L+R+START+UP. If there is a new ROM not in the database (2064) You should rename the *.scc file name to match the ROM name. And put the ROM and *.scc in the same folder on your sd card. With the slot 2 supercard you have to use the supercard patcher to enable the cheat function. 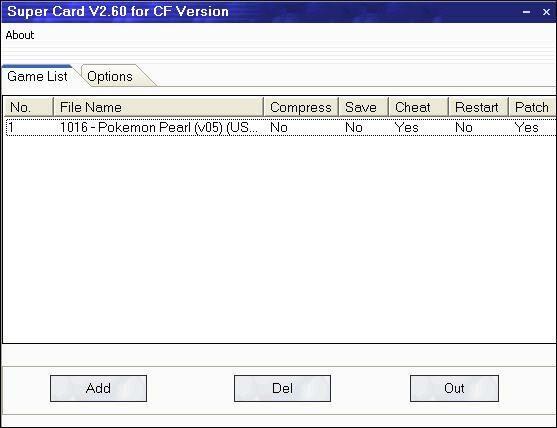 Make or download the cheat you want to use & save it to your pc. Open up the patcher press ADD & browse for your ROM. Right click or double click the ROM to bring up the properties box then tick enable cheat.